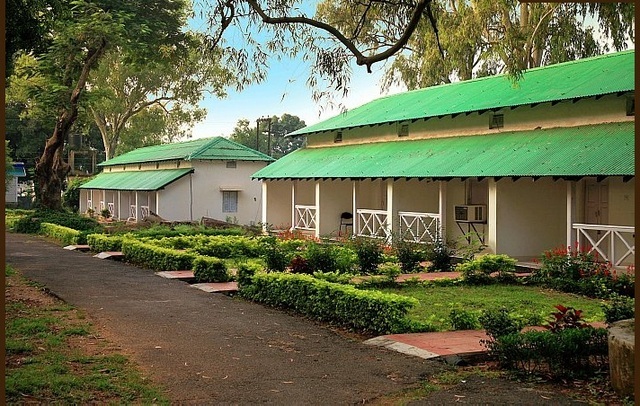 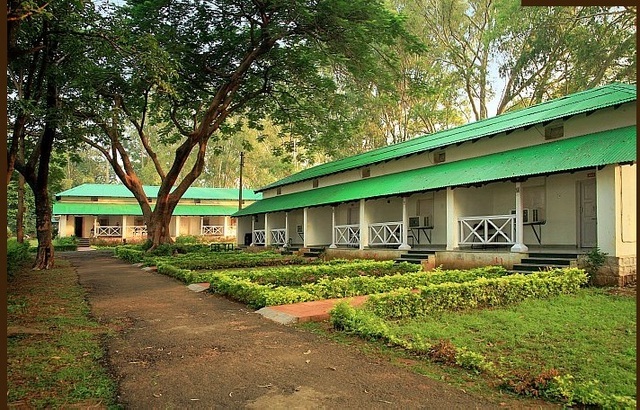 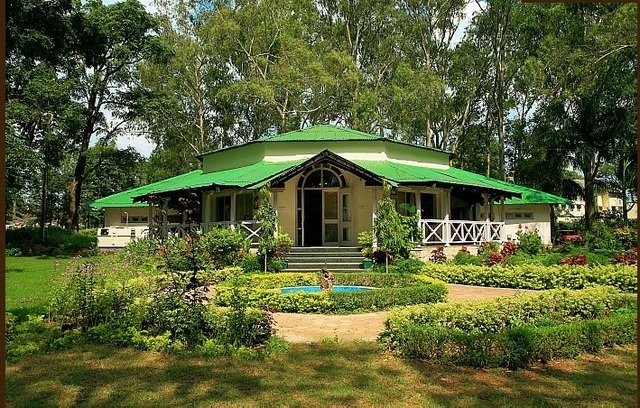 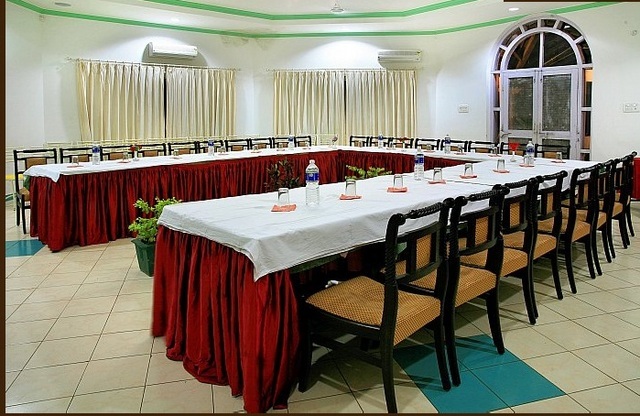 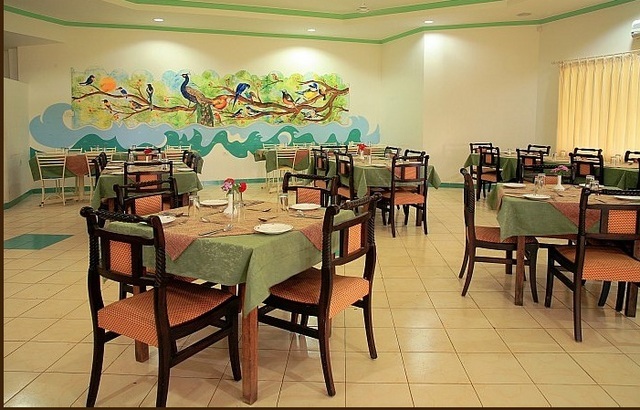 Hotel Highlands is MP Tourism hotel and also the biggest hotel in Pachmarhi. 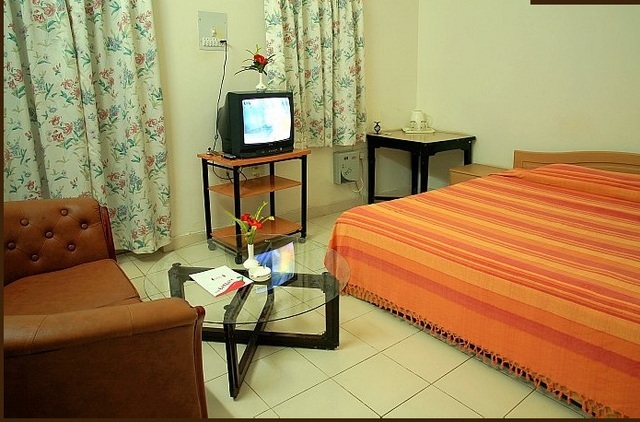 Family/Child Friendly, Backup Generator, Doctor on Call, Exhibit Space, Room Service, Room Service, Parking, Doctor on Call, Security Guard, Baggage Storage on Request. 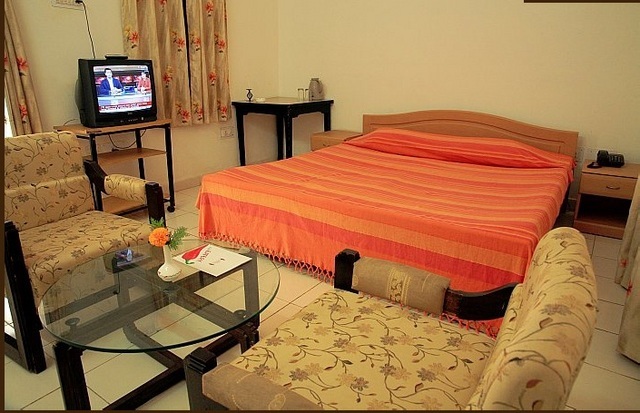 House Keeping, Television Room, Cable/Satellite TV, Bottled Water in Room, Air Conditioning Room, Attached Bathroom, H/C Water. 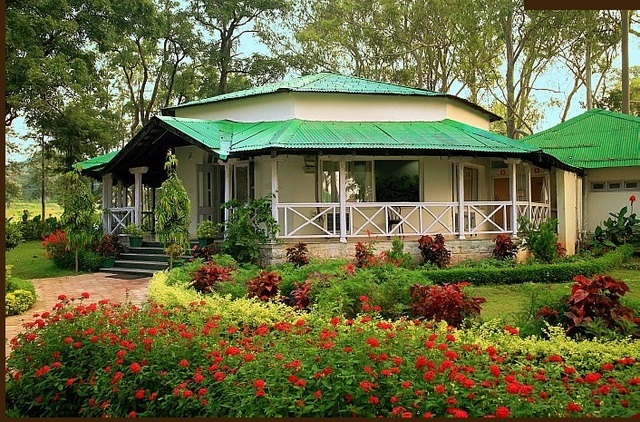 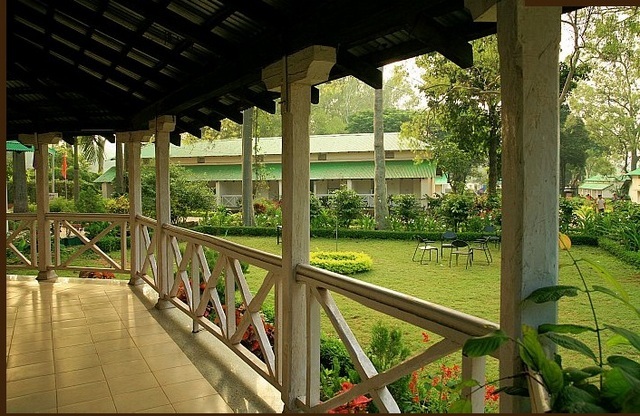 User reviews for "Highlands Hotel Pachmarhi"